because I'm #1 in the #2 business. Know the Flo Sewer & Drain is proud to serve the needs of homeowners throughout our local community of Springfield, MA. Locally-owned and family-operated, we’ve been providing sewer and drain services, as well as general plumbing, for more than a decade and counting! Backed by more than 43 years of total experience, we’re ready to help you avoid costly plumbing problems and set your sewer straight. No homeowner wants to deal with sewer, drain or general plumbing problems. They’re messy, costly and sometimes hazardous! Thankfully, they can also be avoided with proper sewer and drain cleaning in Springfield, MA. Know the Flo Sewer & Drain brings decades of expertise to the table when it comes to helping homeowners avoid these problems, ensuring your home’s plumbing, sewer lines, drains and more are all well-kept and properly repaired. 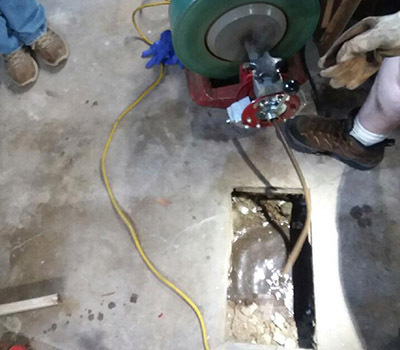 From clogged drains to garbage disposal backups, toilet repair to sewer line scoping, we come equipped with solutions to your plumbing problems.  We have more than four decades of experience in plumbing. We’ve seen it all and can quickly provide solutions to specific problems. As a family-operated business, we are committed to providing personalized and pleasant services to all of our customers. Our staff is highly knowledgeable in a wide variety of plumbing tactics and jobs, which allows us to figure out the issue and get your problem resolved quickly. We specialize in drainage, garbage disposal and toilet repair. We identify areas where your plumbing is costing you money, then fix them! We have worked with countless customers in the Springfield area who can testify to the quality of our services. Reach out to us today at 413-883-9013 for more information about our range of plumbing services available to customers in Springfield, MA and beyond.